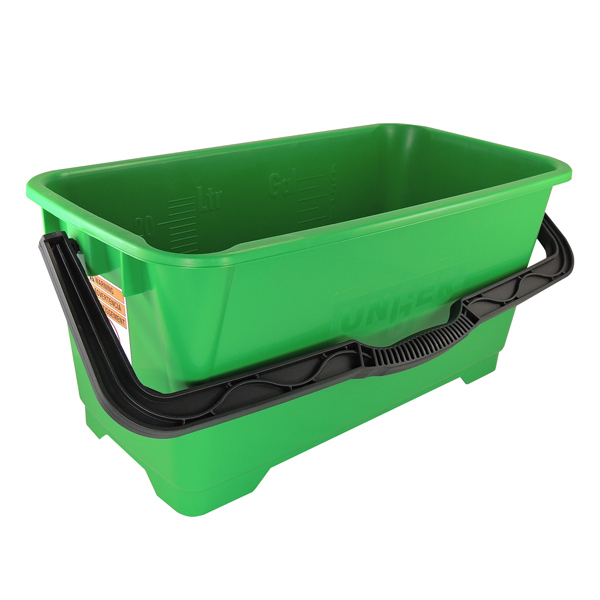 Unger's commercial mop buckets with dual bucket washing system keeps floors cleaner and safer than ever. 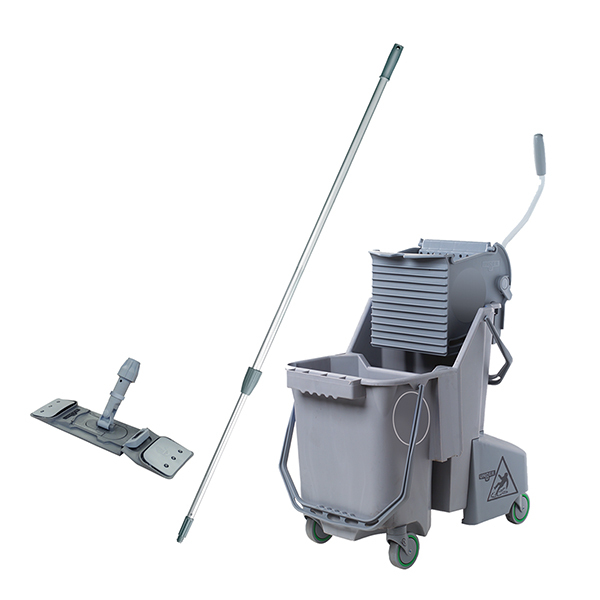 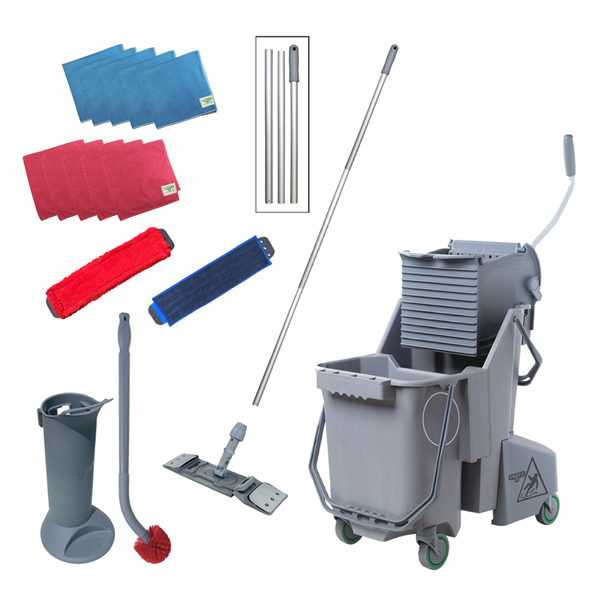 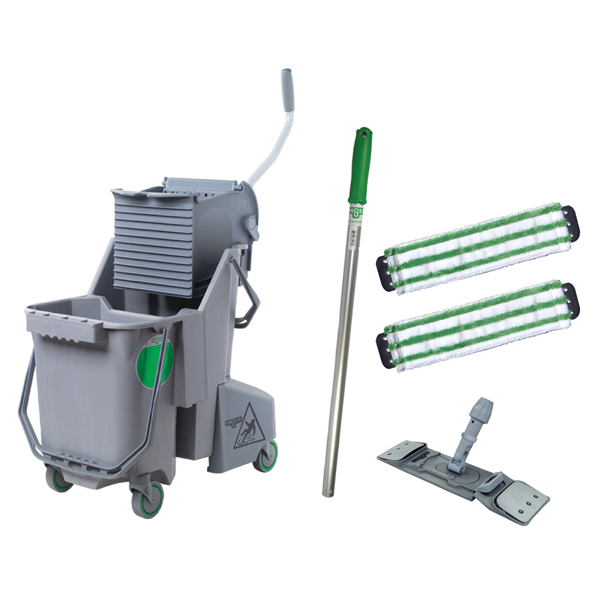 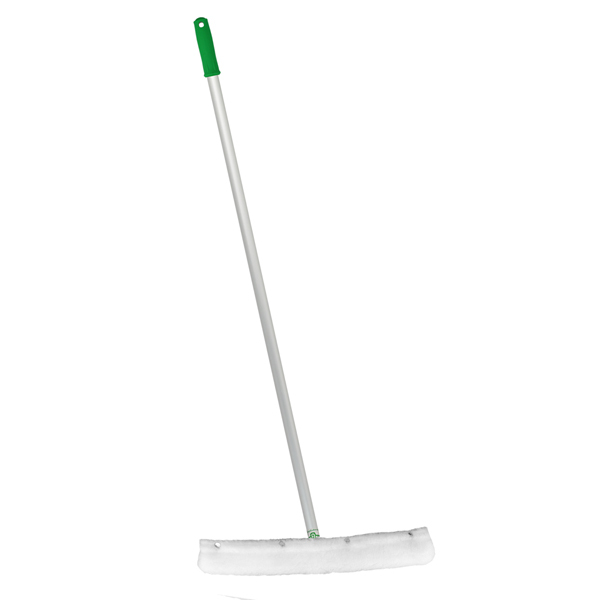 Unger's selection of floor cleaning buckets and tools make hygiene a priority. 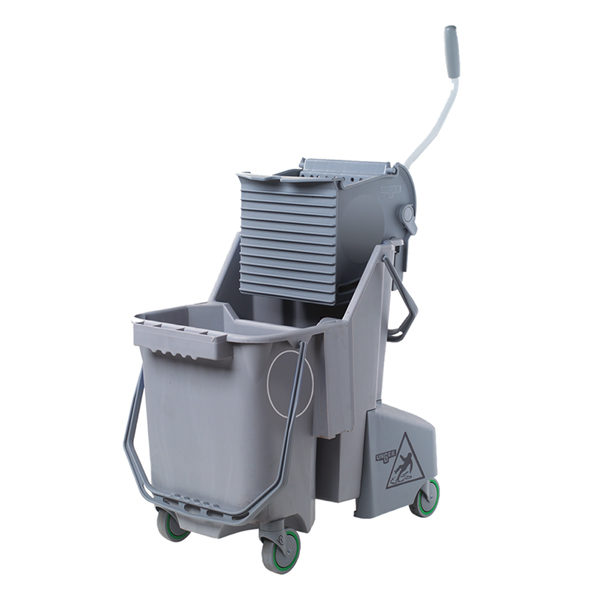 Unger designed a dual-compartment mop bucket, isolating dirt and maximizing usage of cleaning solution for efficiency and cross contamination prevention.